Sarvodaya is a giant store located on the streets of Kirti Nagar. 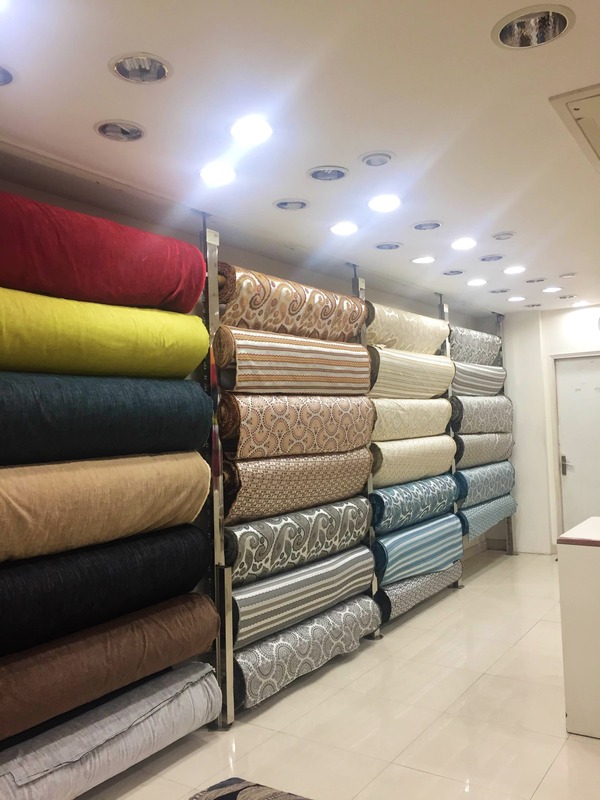 I definitely recommend this store to everyone who is searching for fabric. They have three floors full of cloth. Each floor has around 300 different designs. You name the fabric and it is surely available here. The store is located inside Kirti Nagar so it might be difficult for you to reach. It is near the famous shop ‘dreams’ so as soon as you reach near this shop, start asking people for Sarvodaya they'll direct you towards the shop. They have all ranges of fabric, starting from INR 75 per meter to INR 1000 per meter. The staff is very helpful and they help you decide what to buy as one tends to get really confused seeing the sheer variety.